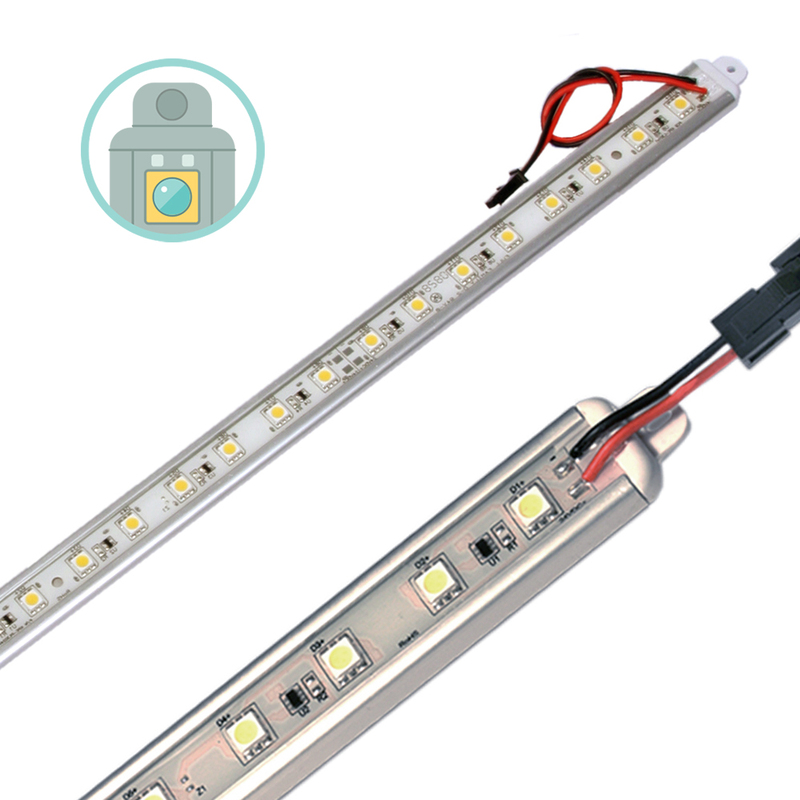 Used with constant voltage 12-24VDC LED devices, the ZDM-01 offers continuous single channel dimming from 100% full brightness to 20% brightness without flickering. 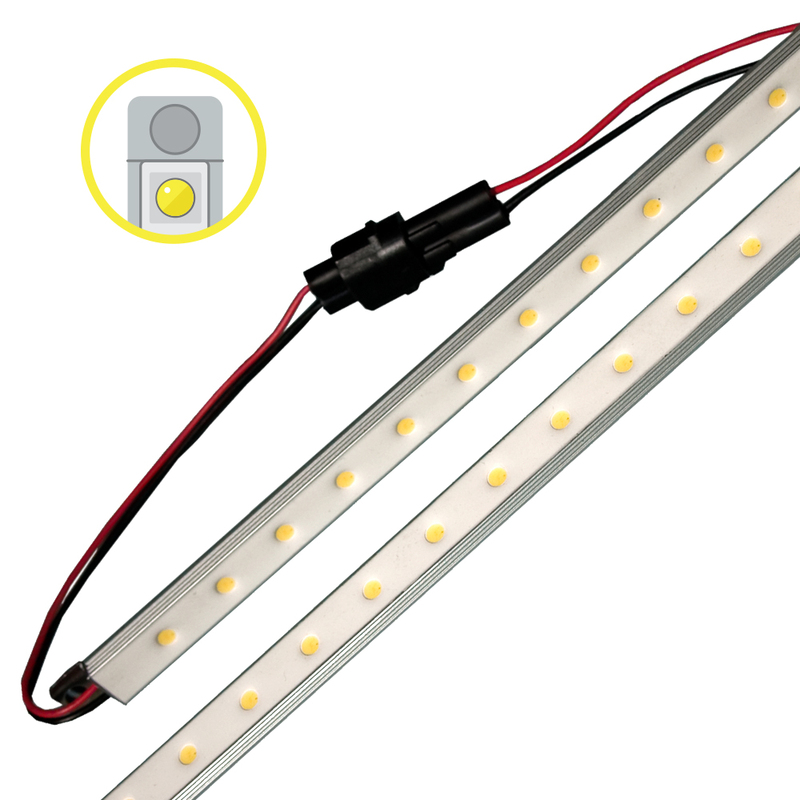 It is compatible with all Alumilne LED products + other low-voltage lighting systems. 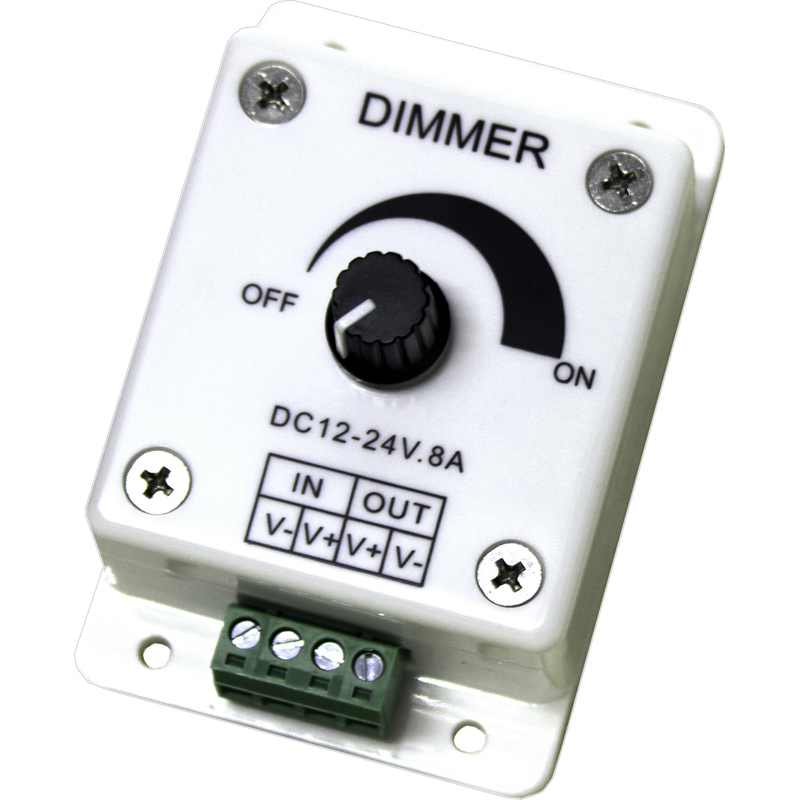 A small footprint (2 " x 3 ") and an operating temperature range of 0-140 degrees Fahrenheit makes this low cost dimmer an excellent fit for display case, architectural and cove lighting applications. RoHs compliant, 12-24VDC, maximum load of 8 Amps.